Linguist and occitanist Marçal Girbau was writing a few weeks ago an interesting article in VilaWeb on Aran Valley’s place in an eventual independent Catalonia. Some people would prefer to adjourn any important decision on the Catalan state until independence is declared. On the contrary, I consider that it is right to pose these questions now. To paraphrase Joan Fuster, it can be said that, at some point, either you make independence or it is made upon you. Girbau said that “if we Catalans really believe the discourse of respect and Aranese self-government”, then the logical conclusion is that the would-be sovereign Catalan state should be “a confederation, with two associated states: Catalonia and Aran”. 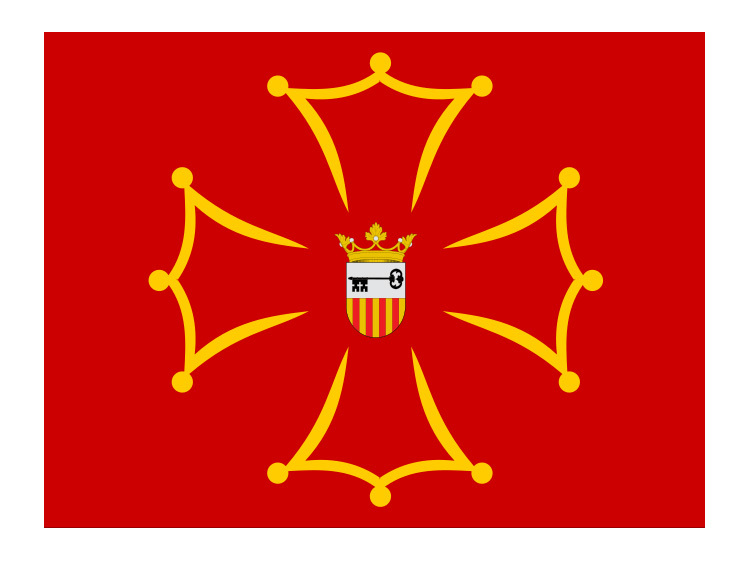 I believe this to be an appropriate approximation to the level of self-government that the Occitan-speaking valley should enjoy, bearing in mind that Aran has a thousand year old story of autonomy and own institutions. But, is a confederation the most suitable political architecture in this case? A confederation, as Girbau writes, would imply the establishment of two sovereign states -Catalonia and Aran. These two state would jointly create another suprastate, with limited powers as agreed by the Catalan and the Aranese states. On the one hand, and first of all, a procedural matter should be solved: in the very moment in which Catalonia seceded from Spain, a mechanism should be ready in order to automatically separate Aran from Catalonia, constitute a new state and then establish the new, joint confederal state. Would the moment be the most convenient one? Would the world see the move as opening Pandora’s box, as a process that leads towards secession ad infinitum? Is the whole thing advisable in order to get prompt recognition for the new independent state?